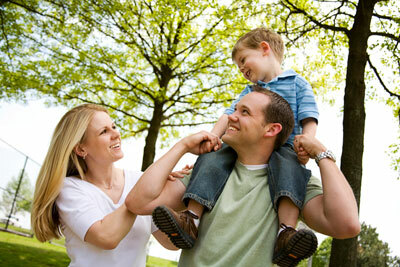 Founders Park Dentistry is a family friendly modern dental office located in Springdale Arkansas. Our office provides cosmetic and general dentistry services for the Northwest Arkansas metro area. We provide services such as routine dental cleanings, x-rays, dental checkups, crowns, fillings, root canals, extractions, implants, teeth whitening, TMD diagnosis and treatment, and aligner orthodontics with Invisalign and Clear Correct technology. We are a dentist-owned business which focuses on the patient and quality of care. Our office works with several insurance plans, and we have many financial options available. 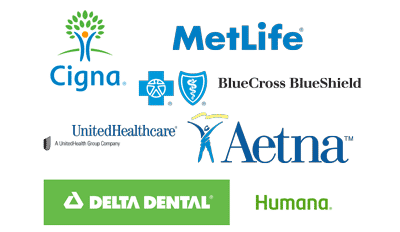 We accept Delta Dental, Aetna, United Healthcare, Metlife, Cigna, and many other dental insurance plans. Please call us to see if we are a provider for your insurance. 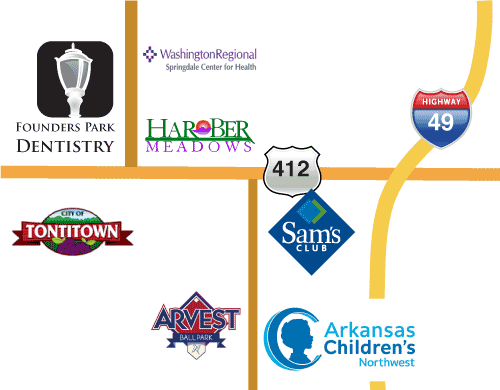 We are located just one mile west of I-49 on Highway 412 in the residential-business community of Har-Ber Meadows, Springdale, AR. We are here to help you and your entire family with dental services. Adults and children are welcome in our office.